With ever-growing competition in the entertainment industry, actors who are at the top of their game prefer not to get out of their comfort zones and experiment much for the fear of failing and slipping from the top spot. But what risk can an actor take that has the potential to change the face of their career? For one, they can take up negative roles instead of the goody-goody ones that gave you fame and popularity. 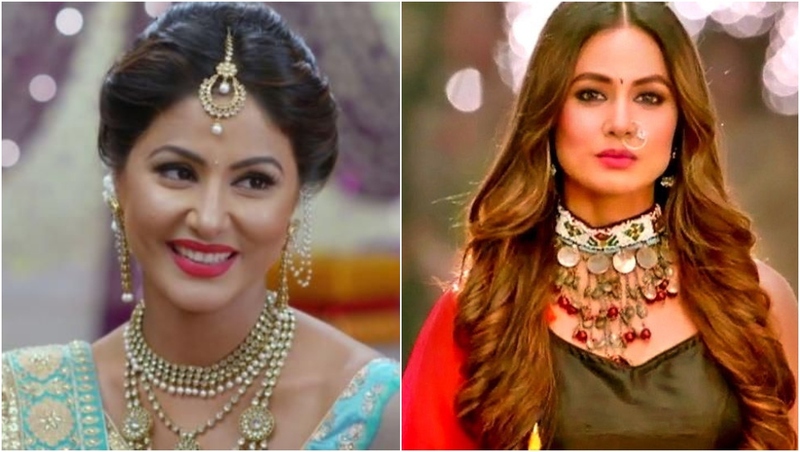 Hina Khan Fans Compare 'Sanskari' Akshara to the 'Ultimate Vamp of TV' Komolika and The Difference is Stark! Well, here are five top names in television who are/ will be seen playing antagonists in their shows. These actresses have played positive roles all this while on television and have earned a huge fan base. And opting to do negative characters when they are at the top of their game is certainly a huge risk. Dill Mill Gayye Stars Jennifer Winget and Karan Wahi Reunite After 9 Years; Shoot Pictures From Their New Show OUT NOW! 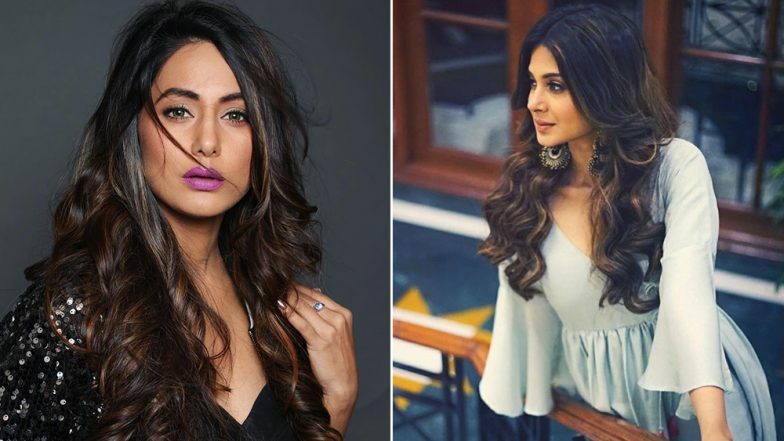 Komolika is probably one of the biggest career risks that Hina Khan has ever taken and honestly, even before her character entered Kasautii Zindagii Kay 2, a few months after the show going on-air, the gamble paid off for Hina. The lady who played a goody-goody bahu for 8 long years in her debut show Yeh Rishta Kya Kehlata Hai on Star Plus, has successfully shed off the ‘ideal-bahu’ image and is being loved by everyone as the vicious vamp. 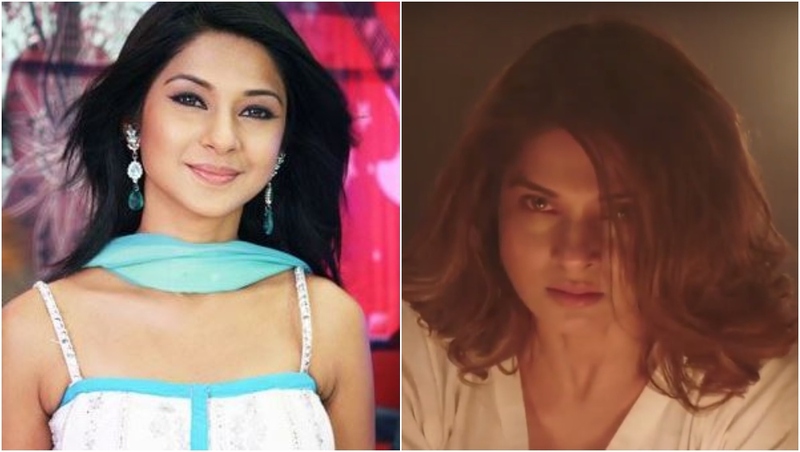 Reports of Jennifer Winget playing a vamp with psychological issues in Sony TV’s Beyhadh, were not exaggerated. Jennifer’s portrayal of Maya in the show as the vamp with ‘issues’ was perfect. And guess what, the screenplay that accompanied Jennifer’s performance was super tight and justified Maya’s every evil move, thus makes the audience fall for Maya, every single day. Pooja Bannerjee’s portrayal of Nivedita Basu in Kasautii Zindagii Kay 2, is not her first negative role, but it definitely is the one that made viewers believe that she can play positive as well as negative roles. As Anurag’s evil sister and an ardent Prerna hater, Pooja’s choice of this negative role has only pushed her into the league of actresses that makers can approach without a second thought, to play antagonistic characters. Mansi has been roped in to play the role of an antagonist for Star Plus’ Divya Drishti. This is the first time that the lady will be seen playing a negative role. She's experimenting with not only the supernatural genre, but also the role of a baddie. Quite the challenge for Mansi huh..! 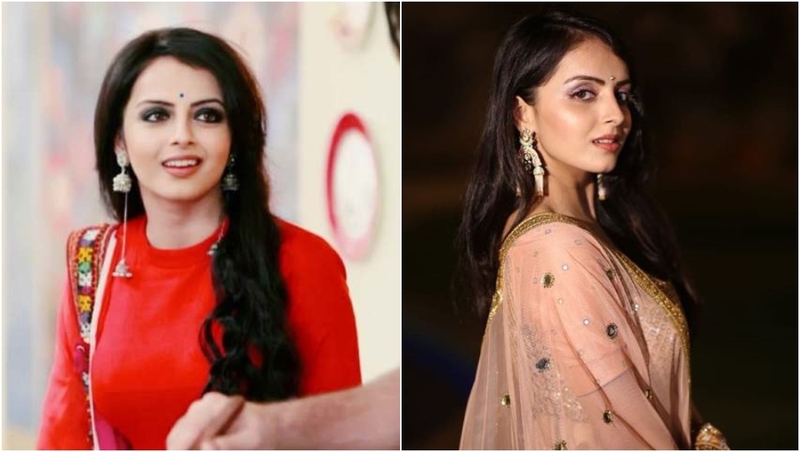 After playing the ideal bahu roles in two of her most famous shows- Iss Pyaar Ko Kya Naam Doon… Ek Baar Phir and Ishqbaaz, Shrenu Parikh has bagged Star Bharat’s next Meri Biwi Ka Sasural. In this series, she will be seen playing a negative role. While details of the role are not out yet, we’re sure that playing a baddie will be quite the challenge for the actress. These are the five ladies who have dared to tread into unfamiliar territory and experiment when with their roles. And we must say, the kind of roles that these women have taken up require a lot of courage, especially after having established themselves as strong positive characters.